Yoder & Company specializes in tax planning, preparation, and representing our clients before taxing authorities. Our tax services include income, estate and gift tax returns and information returns for nonprofits. Our Financial Reporting service includes compliance returns such as sales, property and payroll tax returns. Tax management can be complicated. Each year the tax laws change and some laws are retroactive. With our extensive research resources and continuing education, our professional tax accountants keep abreast of tax changes and how they may affect our clients. Assisting clients minimize tax obligations and meet the requirements of the various taxing authorities has always been an important part of the services we provide. Let the qualified staff of Yoder & Company make sense of it for you. 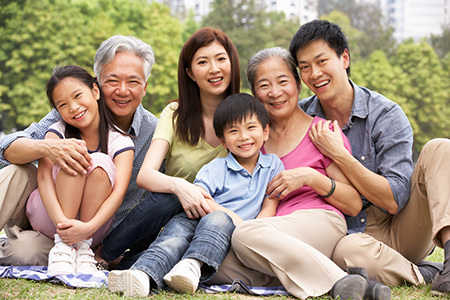 We've been assisting individuals and organizations since 1975. Proactive tax planning is important in minimizing taxes, avoiding penalties and adjustments resulting from government audits. Planning can only be accomplished by maintaining close communication with our clients throughout the year. 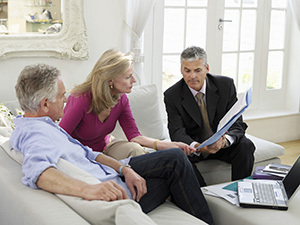 If our tax professionals are part of your decision-making process, we can help you minimize taxes and avoid surprises. Effective tax planning presents various tax strategies that can result in considerable savings. These include such things as tax-deferred exchanges of real estate, selecting the right entity, projecting income, deciding which year for financial transactions and life decisions, and utilizing the tax laws to your advantage. 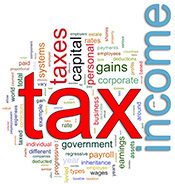 Tax considerations are an important factor in both our "Tax Planning" and "Consulting & Planning" services. Because many personal and business decisions are influenced by taxes as well as other factors, you will see certain types of planning discussed in more than one service provided by Yoder & Company. Changing your marital status. Besides the timing of marriages, separations or divorces, consider how any debts or unpaid taxes of a potential spouse may obligate you and how to protect your separate assets in the event your marriage is dissolved. The death of a loved one or deciding to live with your "significant other" may result in financial obligations or tax considerations. Having child custody issues, thinking of adopting a child, enlarging your family, or saving for their education. Buying or selling home, real estate or large luxury item. Making year-end decisions that help determine optimum disbursements for bonuses, purchase or sale of equipment, use of unused tax credits, etc. See the Consulting & Planning for Business, Nonprofit & Other Entities service for more information on the business services that Yoder & Company provides. New technology and ever-changing government requirements have changed the process of preparing tax returns and obtaining client signatures for client authorization to file tax returns electronically. At Yoder & Company, we utilize the latest software and secure Internet solutions to send and receive confidential tax returns and documents electronically which saves time and makes us more efficient. Our clients know we are flexible and can work with either electronic or hard-copy methods according to their preferences. 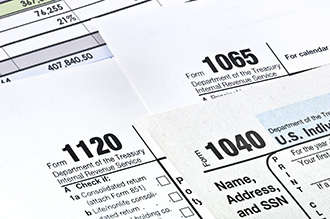 Professional representation before taxing authorities such as the IRS and state and local authorities can be vital during a tax audit. Our experience with tax authorities enables us to guide clients in their dealings with federal and state agencies. If you have been chosen for an audit, our firm can put many of your concerns at bay. 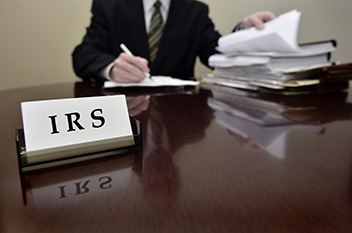 We will be ready to meet with IRS auditors on your behalf. Your time is valuable, and we can represent your interests.